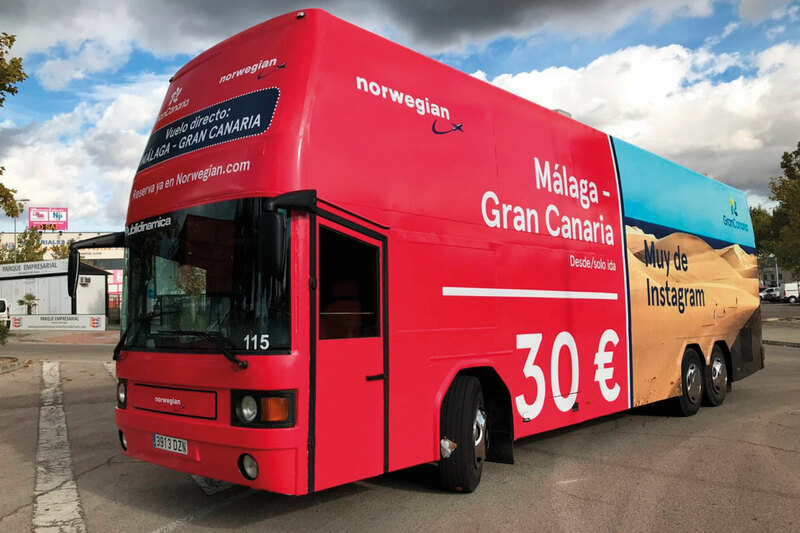 Here you can find some Out Of Home done for Norwegian. 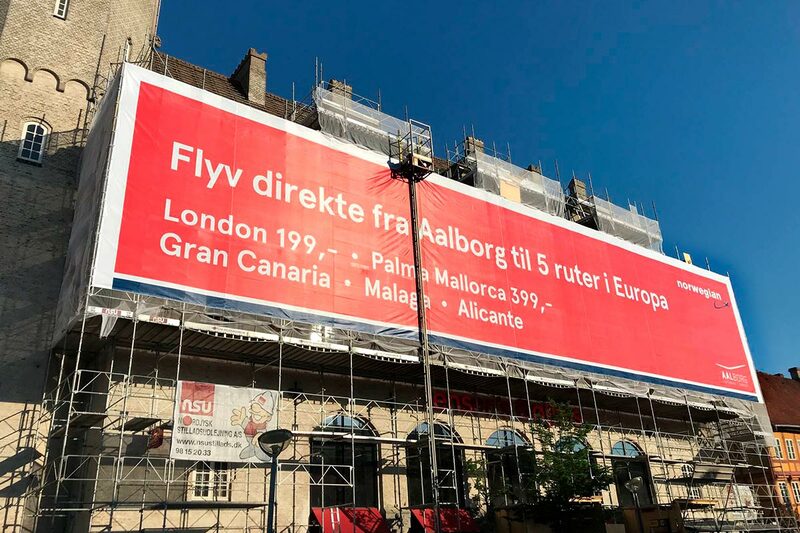 First one is a billboard of 27 meters width to promote direct routes from Aalborg (Denmark). 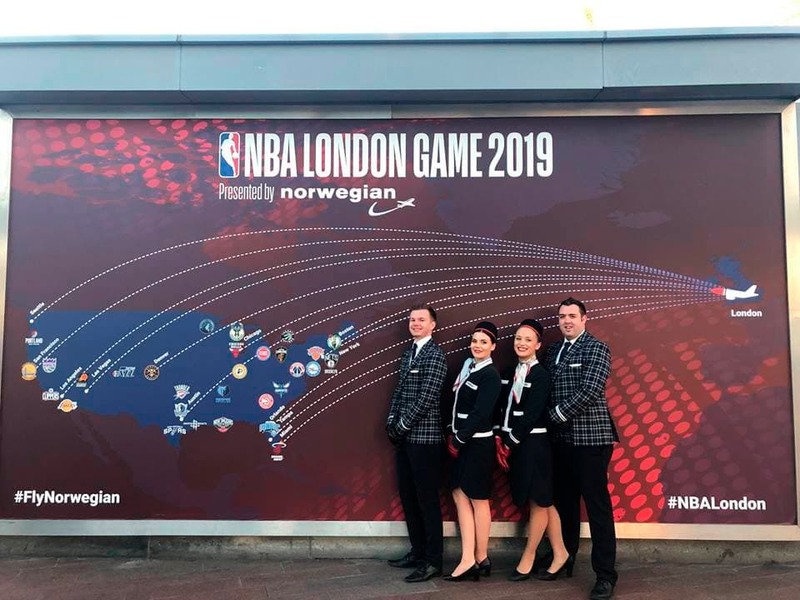 The second one is a route map for the NBA London Game 2019 showing flights to the US at The O2 Arena in London. 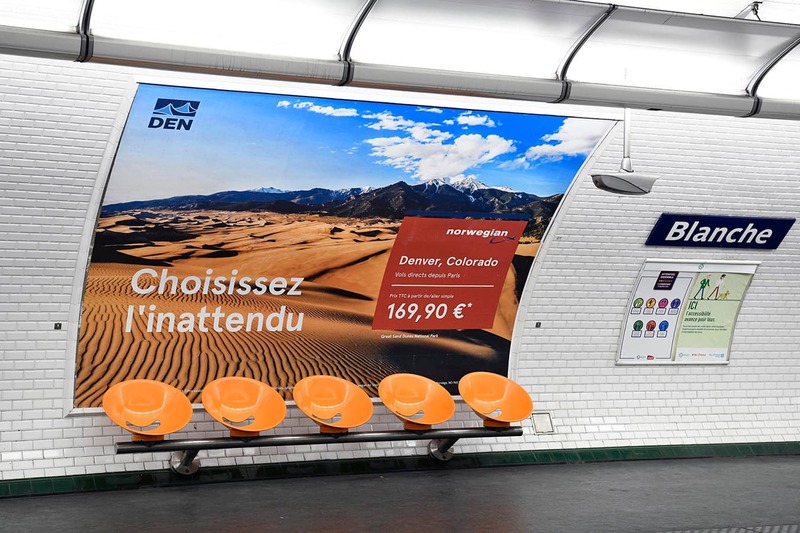 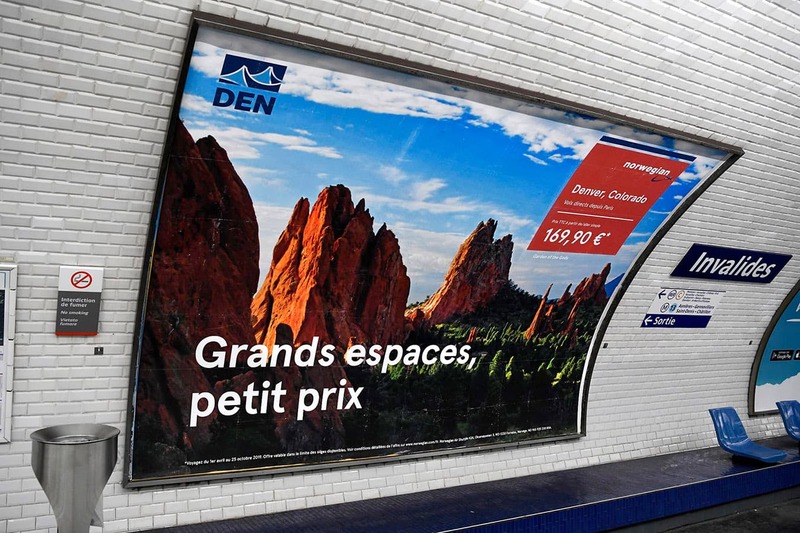 Thirdly there are two ads at Paris underground. 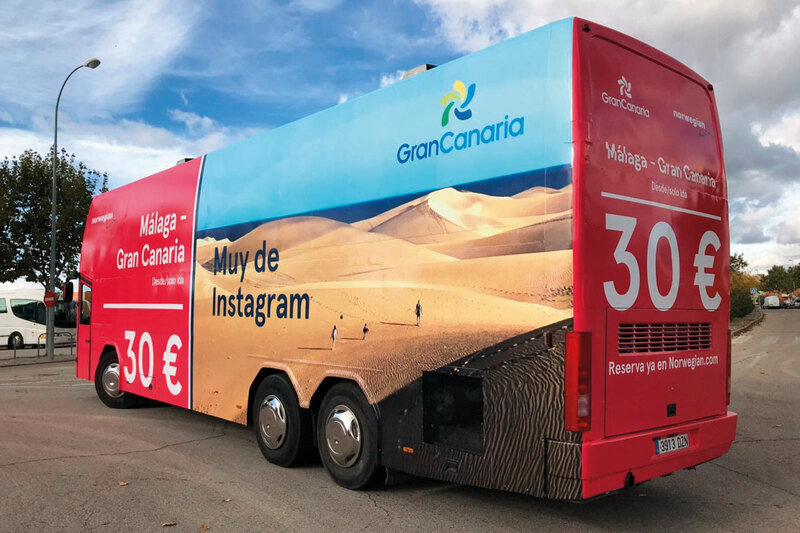 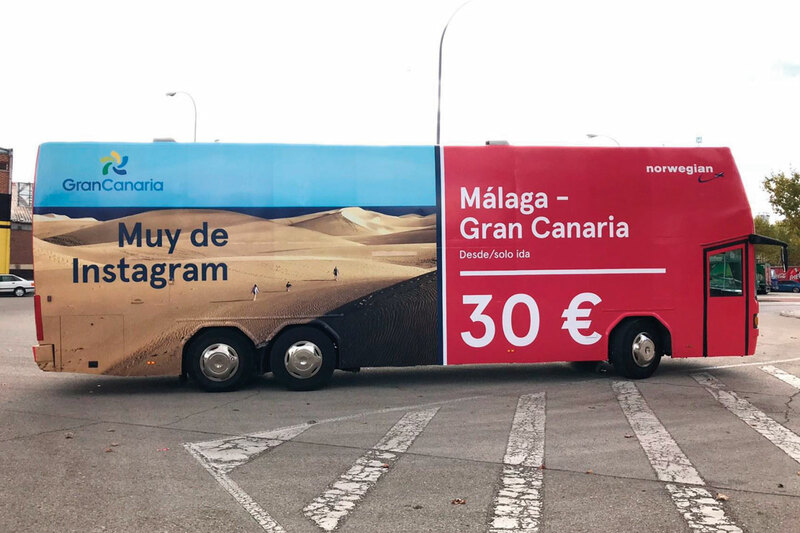 Finally, you can see a bus to promote direct flights from Málaga to Gran Canaria (Spain).